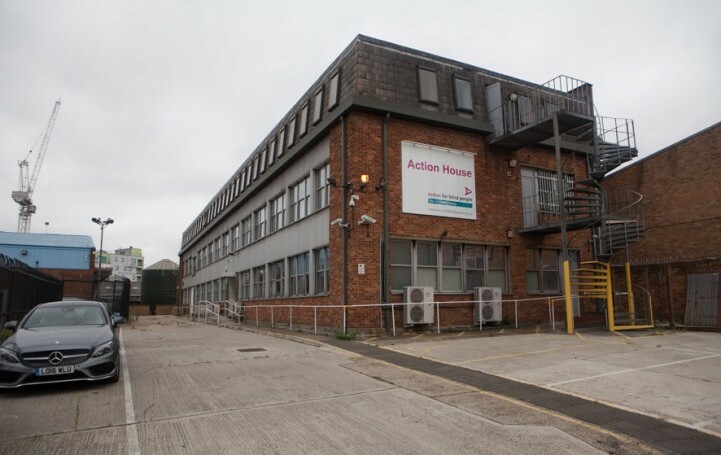 Union Street Partners are excited to market 50 brand new studios and creative workspaces within the Action House building. 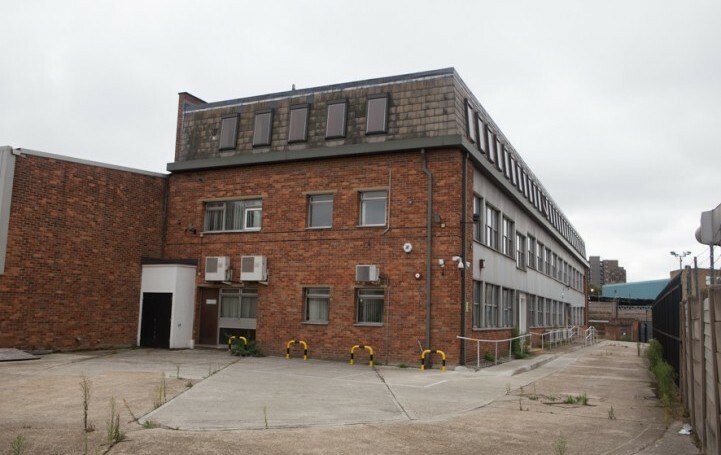 This 12,000 sq ft building comprises 50 small studios and office units spread over ground to second floors. 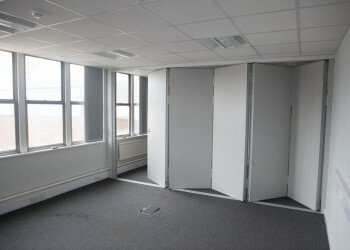 The individual units are offered on flexible lease terms. There is also car parking and bike store facilities available. The property is located in the London Borough of Southwark on Sandgate Street, just off the Old Kent Road (A2) and is in close proximity to both South Bermondsey and Surrey Quays trains stations. Many bus routes run along Old Kent Road providing good access into the City and West End to the north and into New Cross to the south.